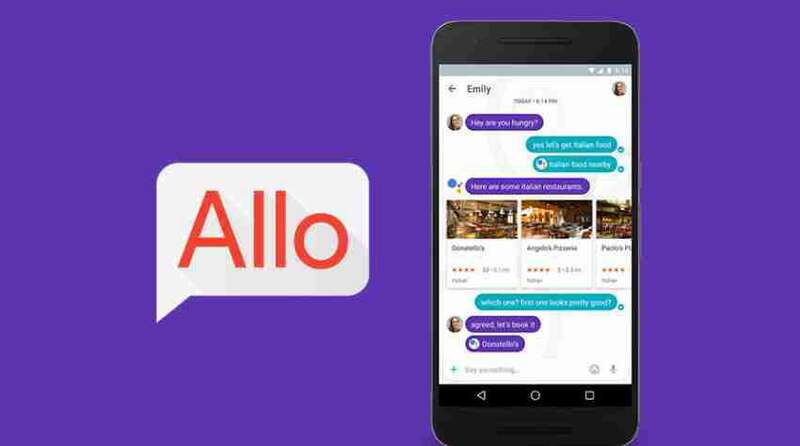 Technology giant Google has finally launched much anticipated messaging app named, Google Allo. The Google Allo is part of the communication platform that has made in conjunction with the Google Duo. The Duo was released some time back by the company which was focused only on videos, whereas Google Allo is focused mainly on text communication along with media such as photos, audio messages, locations, and stickers. The interface is similar to Google Hangout (without all the features of Hangout). The app does the basics of sending text, images shot from the back and front camera, photos from gallery, location, and stickers. The app allows sending 20 photos at a time, compared to 10 of the WhatsApp. Allo has a smart response as a quick reply to contacts. Also, Allo has a search option inside the chats. There is nothing new when it comes to Profile section or the general settings menu, and controlling notifications, vibration, sounds and to download the media. The chatting experience of the Google Allo is different from the WhatsApp that user can summon Google Assistant in the private conversations to ask questions, play games and dinner or movie options. “Now users no longer need to leave a conversation with friends just to grab an address, or share a YouTube video, or pick a dinner spot. Chat with your Assistant one-on-one in Google Allo to answer questions, or type @google to bring the Assistant into your chats with friends, whenever you need it,” said the statement. Also, Incognito mode can auto-destruct messages just like Snapchat which expire after a specific amount of time depending on the settings set by users and the messages will be end-to-end encrypted, added the statement. It is fair to say that with the entry of Google Allo, other social messaging apps will feel the heat, but in how much amount, only time will tell.